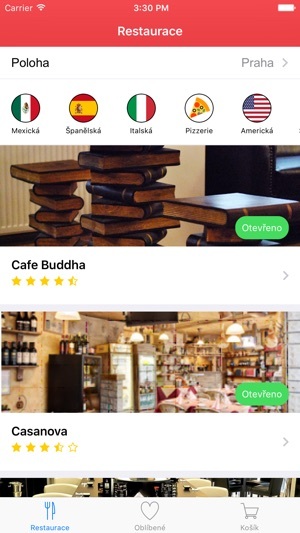 A great app for express delivery service of food, pizza, sushi in several cities in the Czech republic. Prague, Brno, Plzen, Czech Budejovice, Liberec. 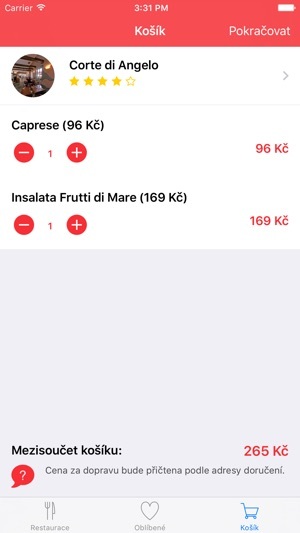 Delivery time is mostly upto 60 minutes. 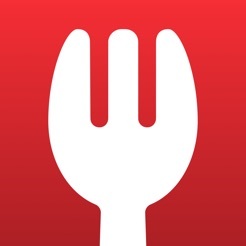 There are famous restaurants of different national cuisines, including Italian, Indian, Japanese, Mexican, Thai, Czech, French, Belgian, Austrian, Chinese cuisine and many others. 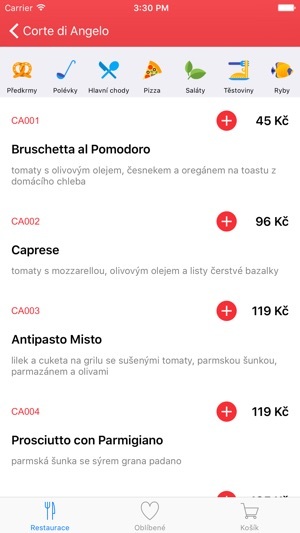 Jiz tradicne od Eurobest aplikace, ktera je vysmechem zakaznickemu pristupu. 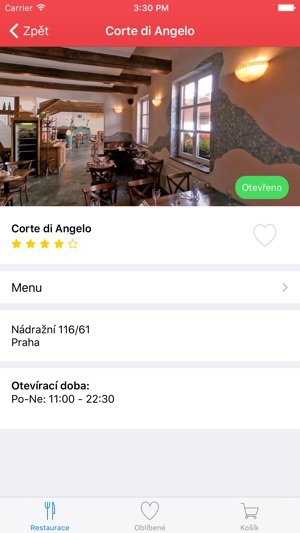 Kdyby tomu chybel jen smysl pro detail, ale opet chybi zakladni funkcnosti, menu neodpovida nabidce restaurace. 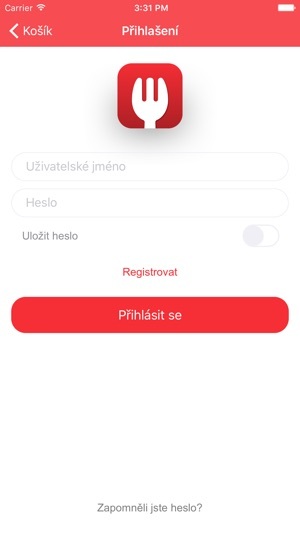 Po nekolika letech totoalne nefunkcni aplikace je tady opet zazrak diletanstvi.